The worst thing happens when you see an error message on your website. Have you visited a website showing “this site ahead contains harmful programs” error message? There may be two cases. Either your website has been hacked or Google has added it to the spam list. It happens due to the injection of any malicious code. Sometimes, people complain about getting such error even after clearing their websites. 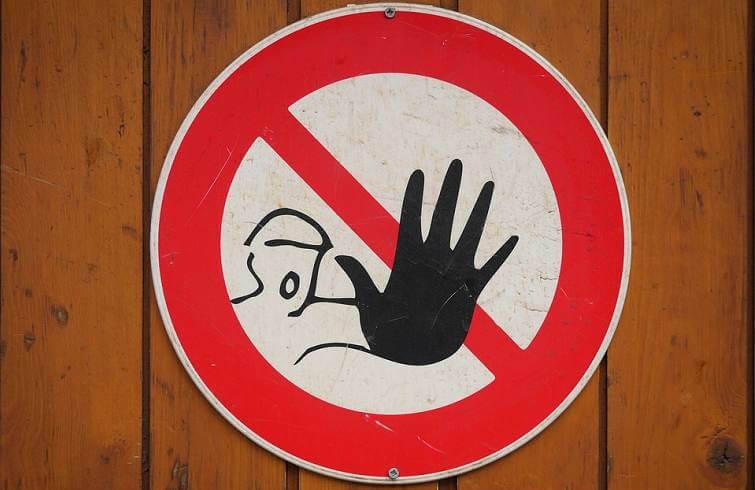 Do you know how to fix “this site ahead contains harmful programs” error in WordPress? For a WordPress site, it can be painful. What Are The Reasons of Displaying This error? The main reason is the availability of any suspicious code on your website. It may be injected directly to any of your WordPress files through a backdoor or you are hosting any low-quality advertising network. People are crazy about money making and they forget about the quality of the ads. If any of your ads heads to any website which is distributing any malicious code, Google marks your website as spam. It adds a protection page so that users can be notified about the presence of any malware or trojan. For your current website, you can use the Google safe browsing. Don’t forget to replace “YourWebsite.com” with your domain name. It will take you to a page and show you whether the Google has detected any suspicious activity on your website or not. This is how the result of a normal website looks like. How To Fix “This Site Ahead Contains Harmful Programs” Error? Sometimes, you try to remove the malicious code and it keeps coming back because it’s present in any of the files. The hackers use the backdoor of your website. Backdoors are considered as one of the vulnerabilities of your website. It may be any outdated plugin, theme or even an FTP account. The normal authentification can be passed through a backdoor. Hackers search for the vulnerable websites. There are some WordPress security tips you should follow. There are some ways to know if your website has been hacked or not. That’s why it’s always recommended to keep your themes, plugin and WordPress core updated. For finding the backdoor, you have to check it manually or use the recovery services like Sucuri and Wordfence. These are the two main files which can be targetted. If you find any suspicious code inside the .htaccess file, you can easily clean it. How To Remove This Error After Cleaning? When you make it sure that your website has been cleaned, you have to add it to the Google Search Console. I hope you know how to add your WordPress website to Google Search Console. After adding, you can check the security issues with it. Open your website’s dashboard and open the “Security issues” section. Google will show the links which have been cleared in the past. Even after one or two days, if you get the same error message then you can add a request for the wrong phishing warning. 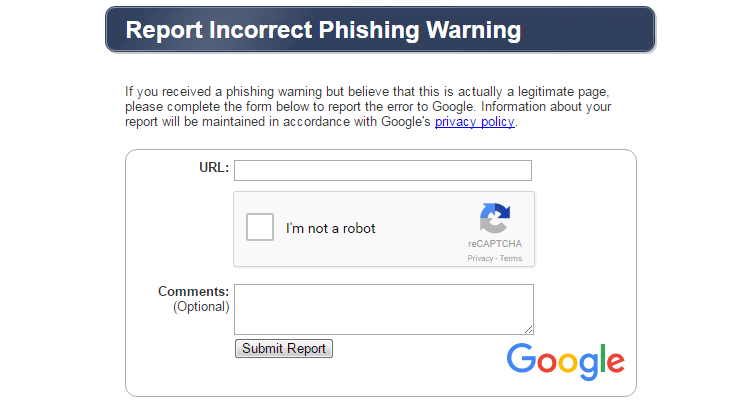 Just fill a form to report false phishing warning. Google will analyze your website again and if it doesn’t notice any malware or trojan, you will no longer see “this site ahead contains harmful programs” error. There are many other things to recover your hacked website. I hope this article was worth reading. If you still have any question, feel free to drop a comment. And that could lead to so many frustrations to someone who does not know a bit of the WordPress and deal with such situations. They always end up hiring someone to fix the things. I am glad to read this resource to exactly come to know which files to look at in this situation! Such type of error can make you freak out. It’s always recommended to improve the security of your blog. This method can be used to detect and remove the error. This post will indeed help bloggers who’ve been affected by malware or such be able to get their site back to normal. 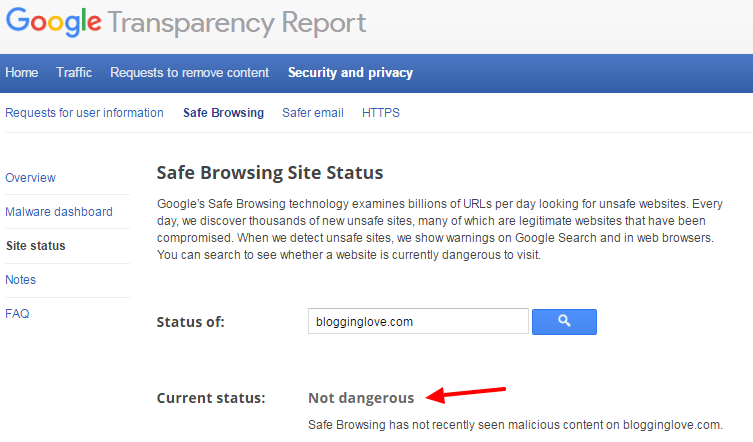 We can’t be too careful, but bloggers should learn how to play safe and protect their blog to the best of their ability. Nicely explained. I have seen this warning message many times, and I just close my browser and never go to that site again. This explains everything. Thanks again. We all do the same. Google protects its users from the malicious websites. Hi Ravi, I am glad you wrote an article around this topic. It’s a nightmare to realise that someone hacked our website. Whwn ever we entertain a third party on our website we should make sure that, the entity is accountable to take care of the adds he publish on our website. Once the campaign is over, necessary action has to be taken to remove the add from website. Helpful guide as always. Website security is the most important thing to care about. You have mentioned a pretty good points that one should follow to deal with the site’s security. Looking forward for more such information from blogginglove. Such type of error can be painful. The security requires some additional layer. The transparency should be checked on the regular interval of time.